If you are a private tenant whose landlord has failed or is refusing to carry out necessary repairs to your home having been informed of the problem your first step should be complaining to your local council. They have a statutory duty to investigate cases of disrepair and help you resolve the problem. Only if they refuse to help or have failed to resolve the problem will you need to consider other options. One option is to withhold the rent. This is not usually a good idea however as there is no legal right to withhold rent even where the landlord is in breach of his obligations under the tenancy. Two wrongs do not make a right. 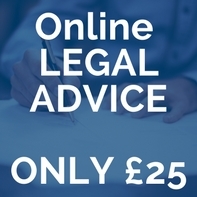 Where there is clear evidence that your landlord has failed to carry out repairs for which he is responsible you have a legal right to carry out the repairs yourself. Providing you follow the correct procedure you may hire someone to carry out necessary repairs and deduct the cost from your rent. You should however first notify the landlord of what you intend to do and give time to carry out the needed repairs. If they still do not do so, obtain three estimates for the work and send copies to the landlord with a note saying you intend to accept the lowest estimate and get the repairs carried out within a certain period. If all of these methods fail or where you are seeking compensation for loss resulting from the disrepairs which have not been paid you may need to take legal proceedings. There are certain steps which you are required to take before issuing court proceedings. This is a pre-action protocol which applies to civil claims in respect of residential property by tenants, lessees and members of their families. The purpose is to avoid the need for legal action if at all possible with the cost and delay which would be involved. (j) relevant documents disclosed by the tenant. The Letter of Claim should also request disclosure from the landlord of all documents relevant to the disrepair. The landlord must then reply within a reasonable period (usually no more than 21 days) saying whether he accepts responsibility for the repairs and if not explaining why. He must disclose all relevant documents relating to the tenancy and the disrepair alleged. If an expert is to be appointed to report the landlord should indicate whether he agrees to appoint a single joint expert. Where liability is admitted a full schedule of intended works and offer of compensation should be included. Should the landlord fail to respond notice of the intention to issue court proceedings should be given. You may be able to make a claim for compensation if you haven’t been able to use your home in the normal way because of repair problems. You can claim compensation for items that were damaged or destroyed s a result of your landlord’s failure to carry out repairs such as for clothing and bedding ruined by mold or furniture damaged by water leaks. Claims can be made for the cost of replacing items that were damaged or destroyed although this will only be for the second-hand value unless it’s not possible or reasonable to buy second-hand replacements. 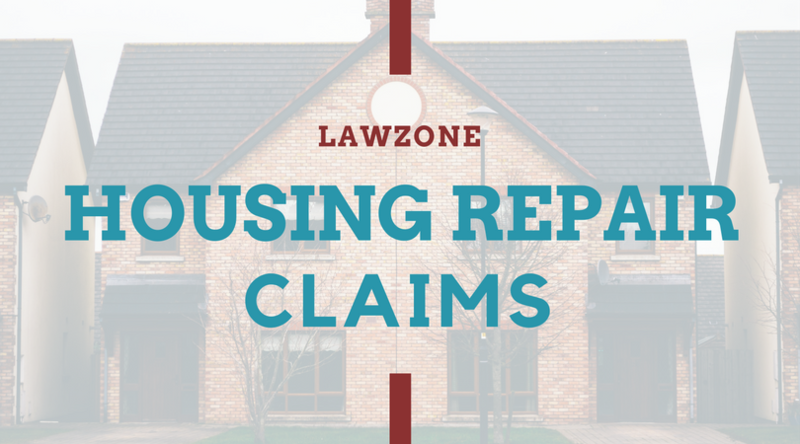 You can claim compensation if you or anyone in your household was injured or made ill as a result of the landlord’s failure to carry out repairs. The health problems can be physical or mental. The amount of damages you can claim depends on how ill you were and how long the illness lasted. If you were unable to work, you could claim for loss of earnings and for any extra care you needed. How much compensation you can get depends on the level of disrepair, the rent you pay and the repair problem’s effect on you and your family.